The times in which we are living can be oppressive and troubling. 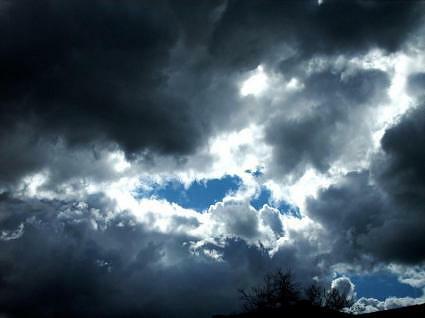 As the Scriptures reveal, “perilous times” or “times difficult to deal with” shall come. Indeed, these dark and difficult days are here. As we confront the darkness and overwhelming despair, we must position ourselves to move in the opposite spirit or go in the opposite direction. To counter the toxic effects of the deadly element of despair, we must take a double dose of our antidote which is hope, defined as the expectation of a future good. Again as we go to the Word of God in the Amplified Bible, we find out that God is our hope. It is true that He was chosen and foreordained (destined and foreknown for it) before the foundation of the world, but He was brought out to public view (made manifest) in these last days (at the end of the times) for the sake of you. Through Him you believe in (adhere to, rely on) God, Who raised Him up from the dead and gave Him honor and glory, so that your faith and hope are [centered and rest] in God. For You are my hope; O Lord God, You are my trust from my youth and the source of my confidence. Uphold me according to Your promise, that I may live; and let me not be put to shame in my hope! I wait for the Lord, I expectantly wait, and in His word do I hope. I am looking and waiting for the Lord more than watchmen for the morning, I say, more than watchmen for the morning. Indeed, we felt within ourselves that we had received the [very] sentence of death, but that was to keep us from trusting in and depending on ourselves instead of on God Who raises the dead. Be patient in trouble, and keep on praying. That our finite minds can ask or could even think. He uplifts and strengthens us each time that we fall. Our paths lead to disaster, to the very brink. God is faithful to His promise; He will come through. The fulfillment of His will seems to be delayed. All those who call on Him, He will never deny. We are assured He will reward all who have obeyed. Our faithful God is not a man that He should lie. We rejoice in hope, knowing that the Lord is good. Many times as I go through life and encounter situations that I do not totally understand, I will from time to time write down my thoughts while endeavoring to process the experience that I am going through. After some serious consideration, I have changed my thinking from accepting the duality of “either/or” to embracing concept of “both/and.” In the process I have gone from the designation of being a “total failure” to “not being as successful” as I would like to have been in certain categories. Why did that right road take that wrong turn? Why did our heart break, and why did we get burned? There are no mistakes, just lessons to be learned. What are the lessons God is teaching me during this season of my life? I am a life-long learner, an ever-eager student in the University of Life, and I am continually learning more about God and my relationship with Him. For me, one of the verses that I so often share has become more than just a cliché. Romans 8:28 for me is “life verse”, a constant reminder that God is good and that all things work together for the good, no matter the circumstances. In the minds of many I am a failure. . . Does it really matter what “people say”? Here is an-mail that I received that I will include at this point. Most providentially I received this email at a time when I was asking this very question in terms of my own perceived shortcomings. it does mean you haven’t yet succeeded. it does mean you have learned something. it does mean you have a lot of faith. it does mean you were willing to try. it does mean you have to do something in a different way. it does mean you are not perfect. it does mean you have a reason to start afresh. it does mean you must try harder. it does mean it will take a little longer. it does mean God has a better way. believe that you receive them, and you will have them. We pray, asking to receive and seeking to find. For God is not a man that He should lie. But give thanks, for when we call Him, He hears each cry. Set as an empty vessel, yet to be fulfilled. God, our all-wise Father, really knows what is best. In closing, let me make this final statement about what appears to be failure. I’m sure that if we scrutinized our lives closely we could easily be overcome by a sense of failure in light of the circumstances that surround us. We can take courage and be strengthened, however, by the example of someone whose life ended most tragically without apparent accomplishment of his mission. He died a shameful death, and those who believed in him, deserted him. Yes, Jesus Christ, in the eyes of the world was a disastrous failure at the end of his life. However, we know “the rest of the story,” and I am writing these words of exhortation to you because of his triumph over the worst possible circumstances—even death itself. Because he was a super-conqueror, in all these things we are more than conquerors. 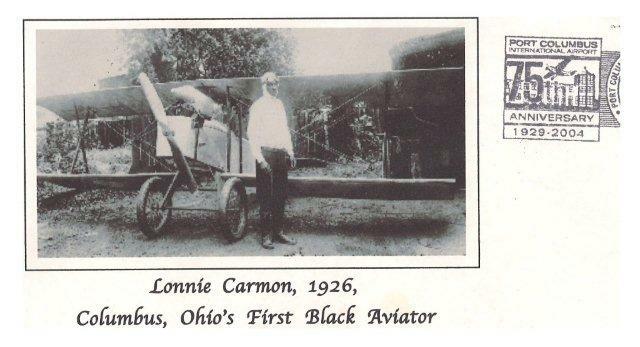 Another first for the city of Columbus: Lonnie Corman takes flight in plane that he built. Photo is personal property of Yvette Corman Davis. 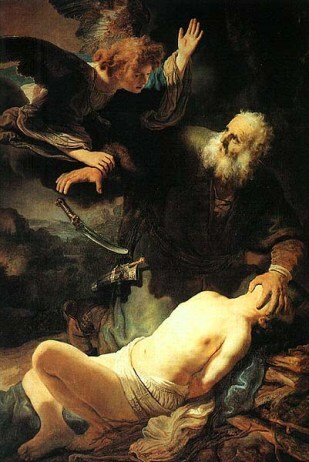 Recently Pastor Michael Bivens shared a message regarding “The Covenant of Generational Transfer” in which he spoke of the relationship that God established with Abram whose name was later change to Abraham, whom we know as the “father of faith.” The message so inspired me that after reviewing my notes I composed a poem with the same title. and kings shall come from you. covenant, to be God to you and your descendants after you. Those who worship with clean hands and a pure heart. My legacy shall be a line of righteous kings. The overflowing fullness that is Christ in me. I must take the baton and press on to win the prize. Father, show me your face and reveal who you are. To know you intimately and not from afar. You are the God whom I serve; I have made my choice. Father, may you find me to be a faithful son. I obey, willing to pay the ultimate price. Father, I will not wrestle and defy your will. In your presence and follow as the Spirit moves. My Father, Abba, Father, the God of Lonnell. 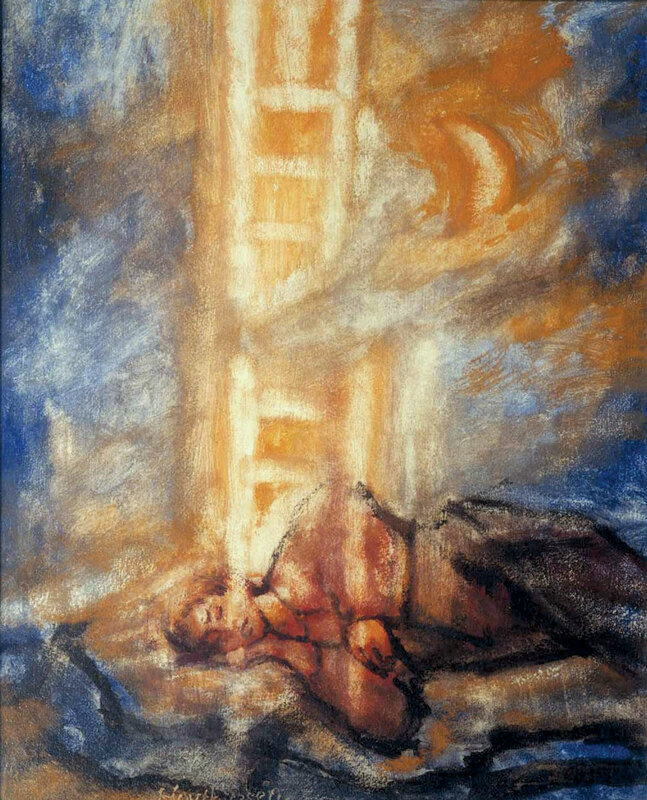 Jacob's heavenly vision sent forth in a dream. 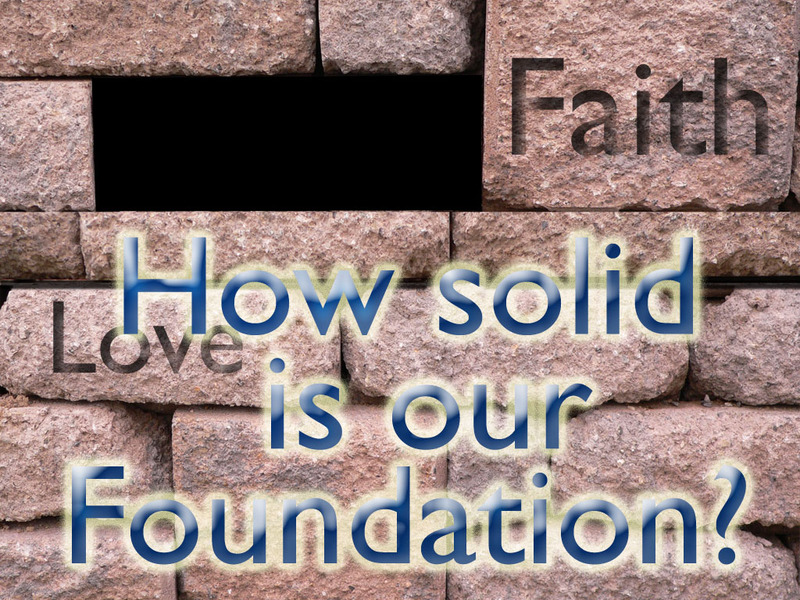 How firm a foundation. . . more than just a hymn. So we take comfort and are encouraged and confidently and boldly say, The Lord is my Helper; I will not be seized with alarm [I will not fear or dread or be terrified]. What can man do to me? The Lord, the Almighty, they strength e’er shall be. To reinforce the message of the passage and the song, here is a rendition of the powerful hymn from the album, “Together for the Gospel Live” from Sovereign Grace Music. Despite all that befalls me, this I know is true. To do His will I do whatever it may take. I walk by faith beyond anything I can see. His words of comfort encourage and speak to me. Though He may seem far away, He is always near. I will not covet anything: I am content. I rest in the Word of God, in absolute trust. Yes, I’m working on a building. I’m holding up the blood-stained banner for my Lord. I’m going up to Heaven to get my reward. 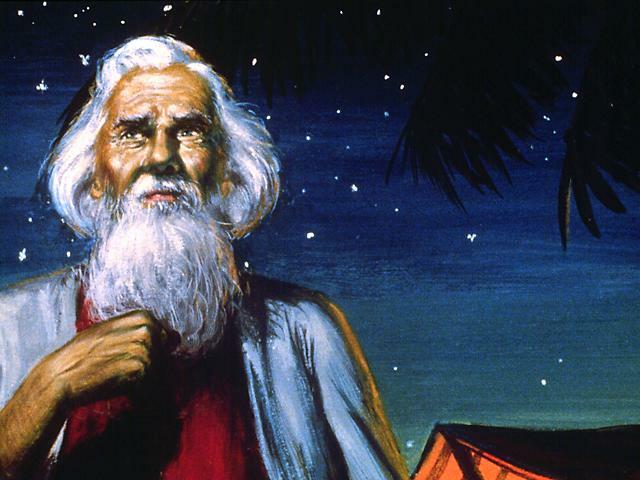 I went to see if I could find a recording to share, and I came across this lively performance by the Oak Ridge Boys who comfirm the essence of the message regarding our “true foundation” which is indeed firm.